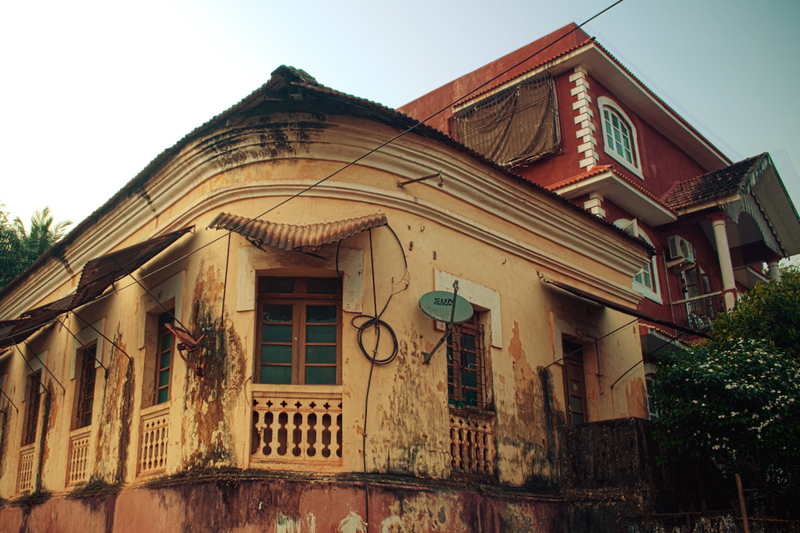 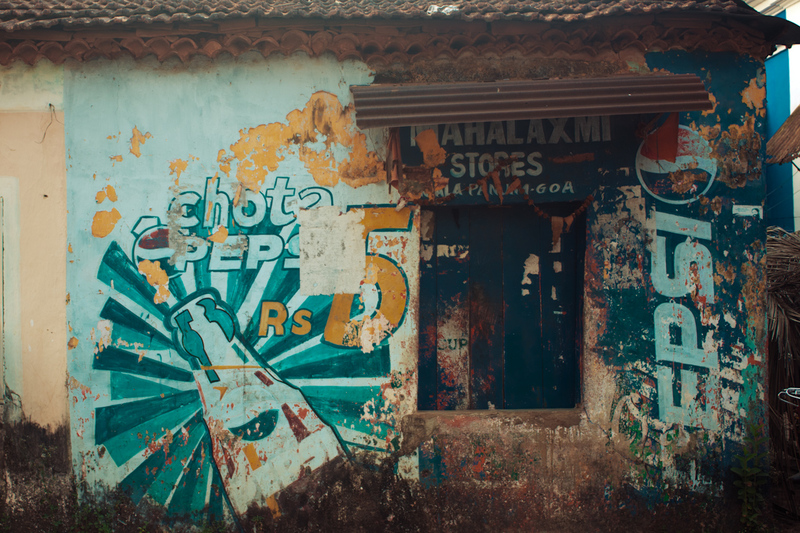 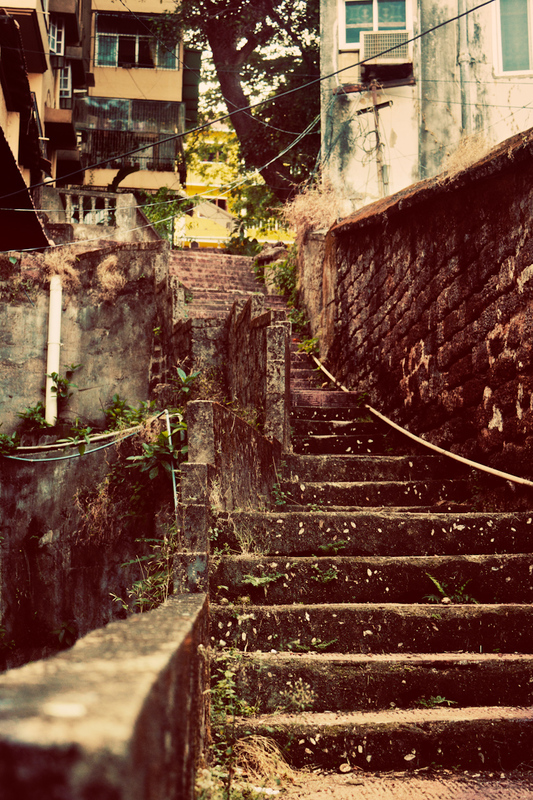 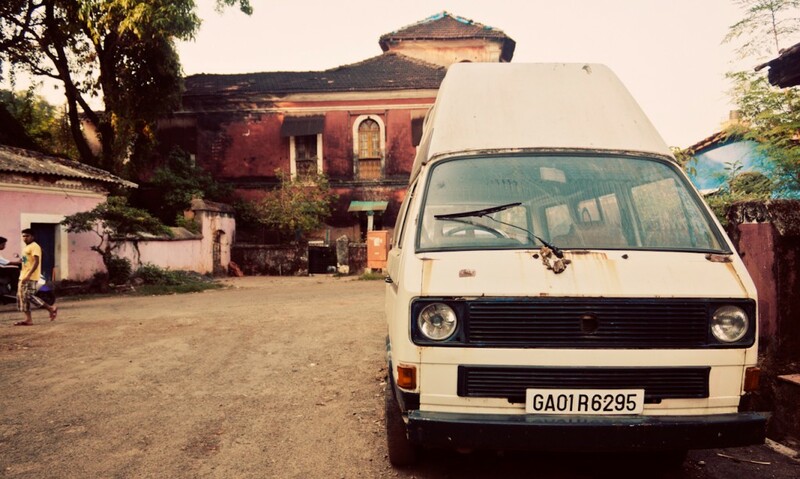 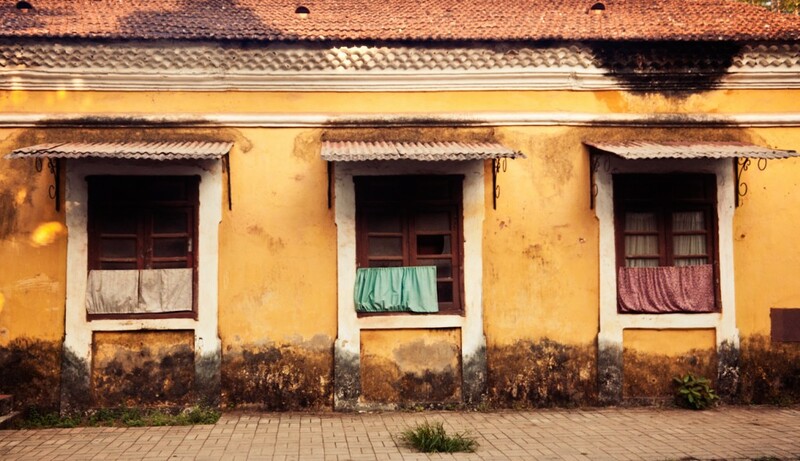 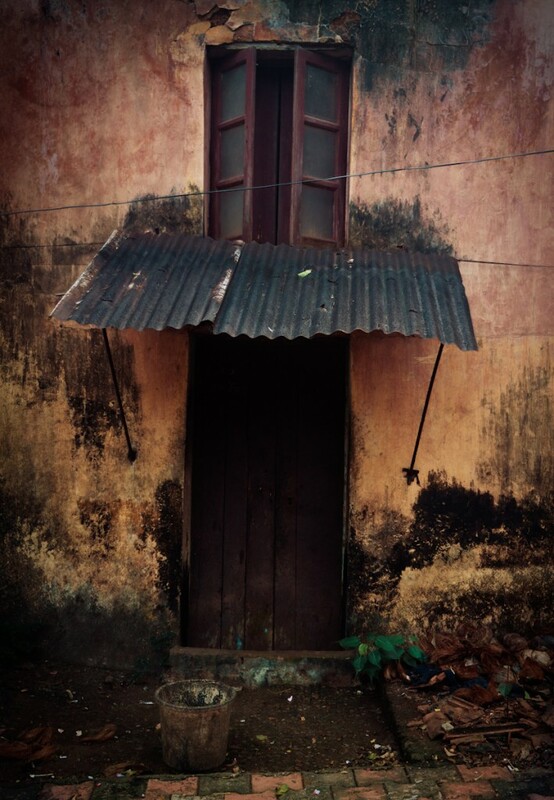 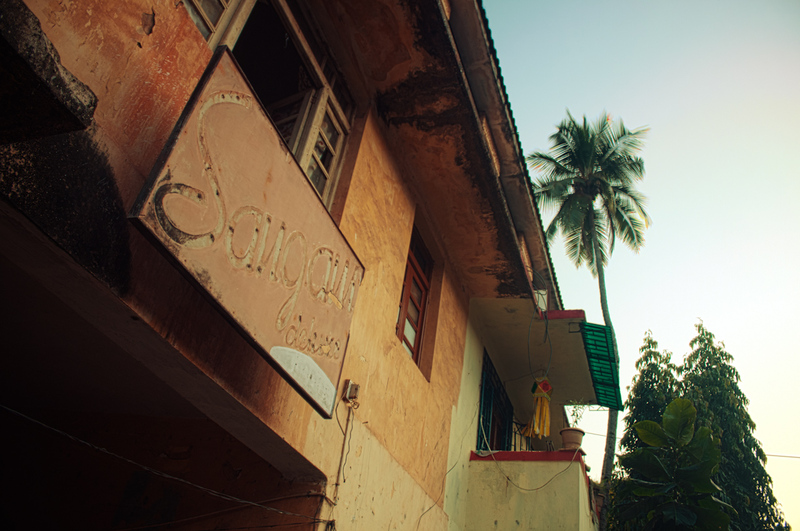 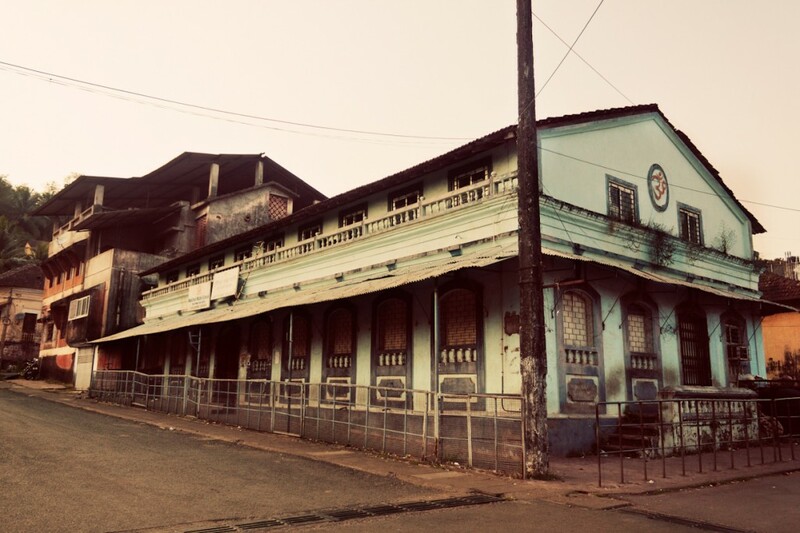 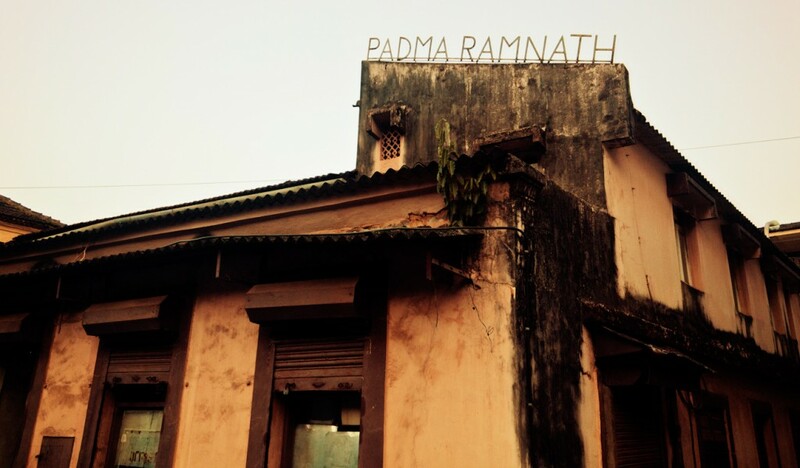 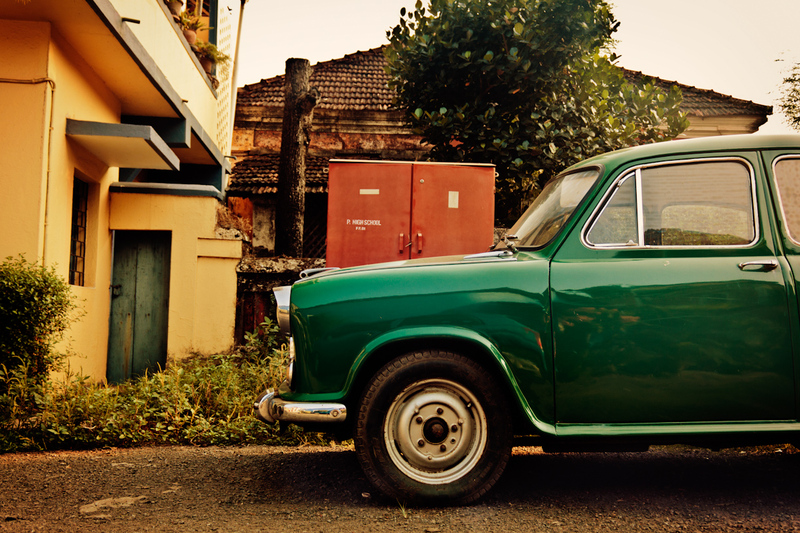 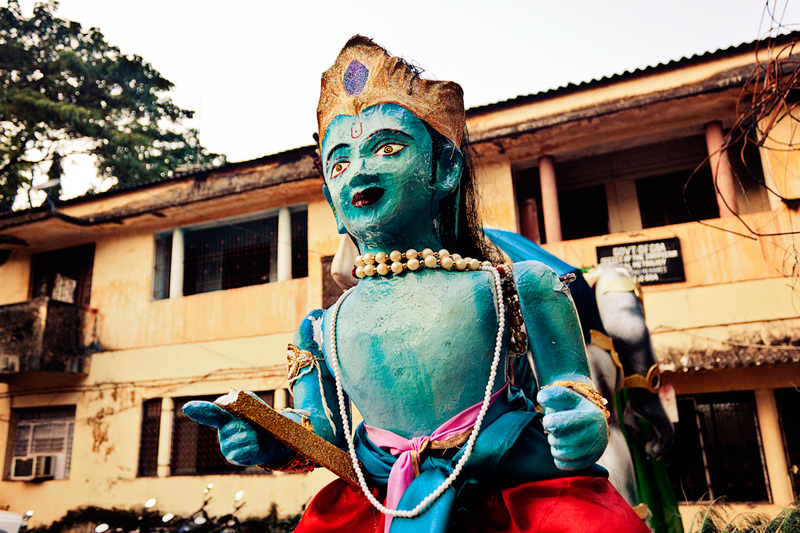 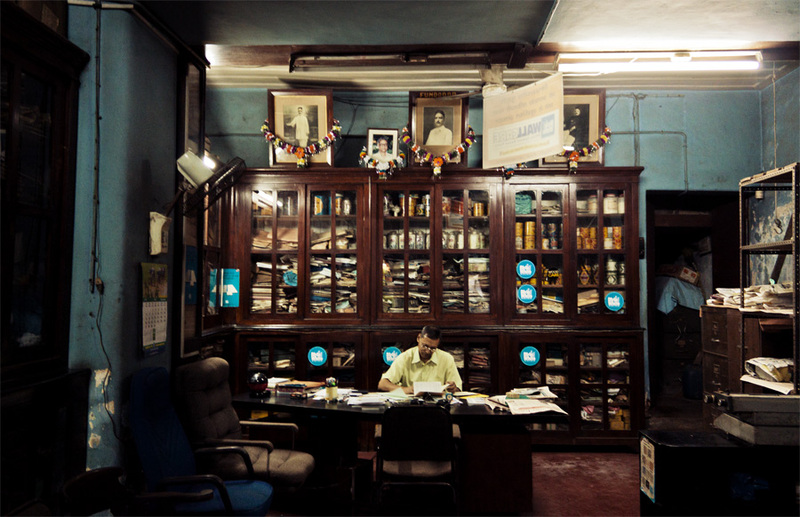 Back in 2011, I took a walk around an old neighbourhood near Panjim in Goa, India. 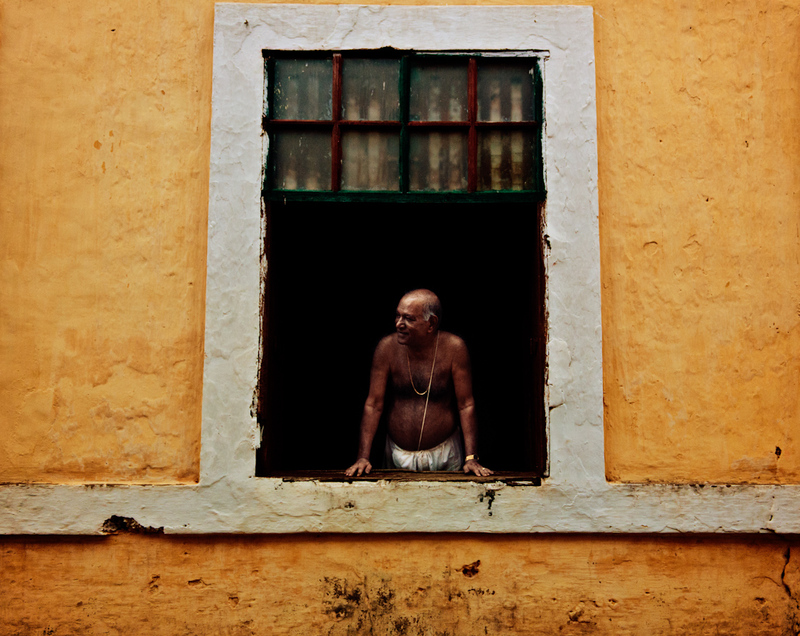 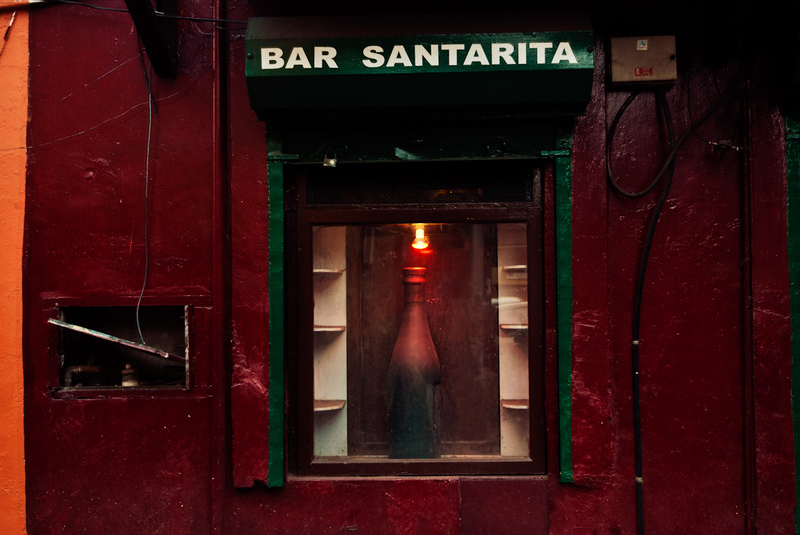 Fontainhas is a Latin quarter that shows a strong Portugese influence in the town’s architecture. 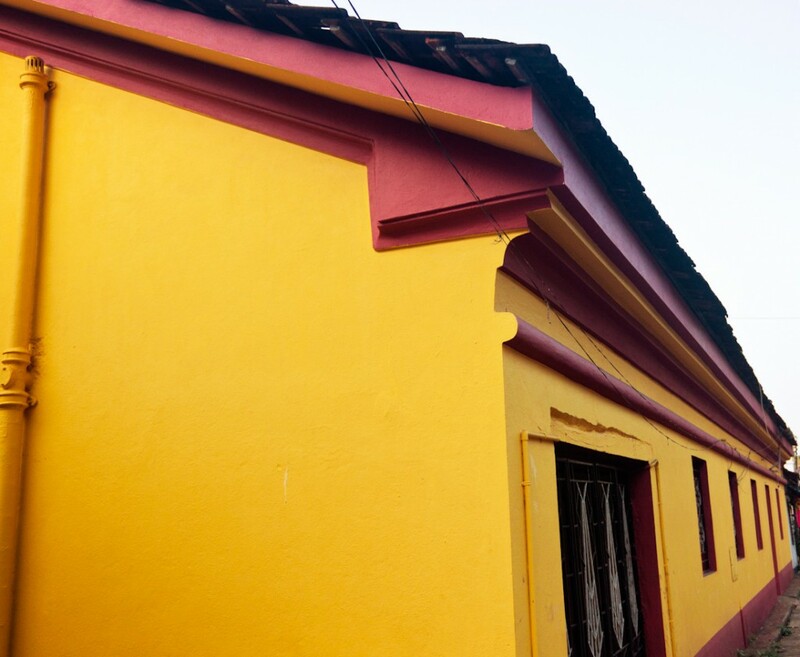 Home Review Magazine was kind enough to carry this in their Oct 2013 issue too.